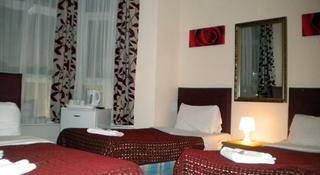 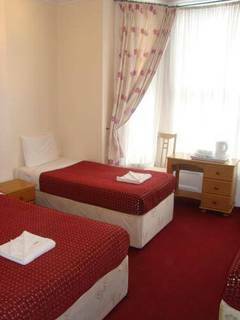 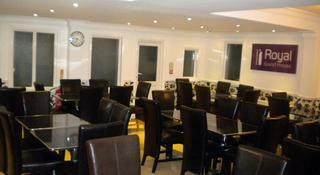 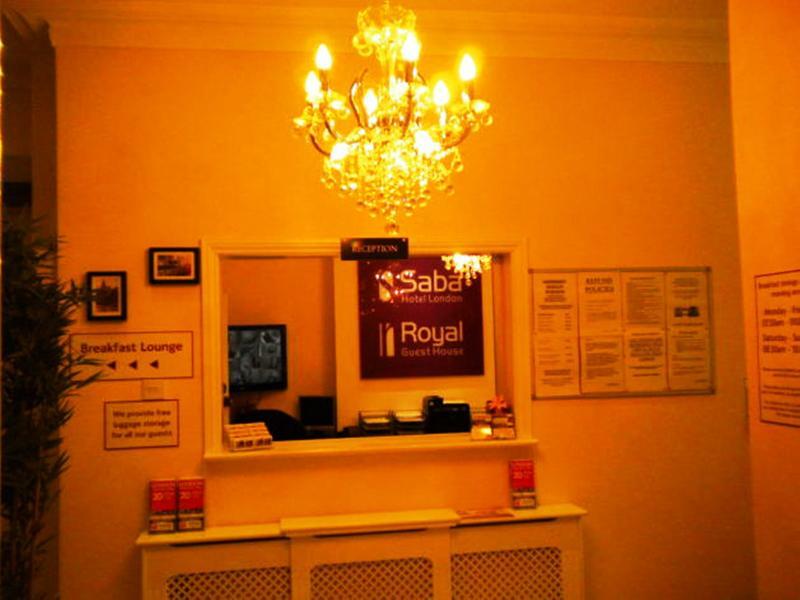 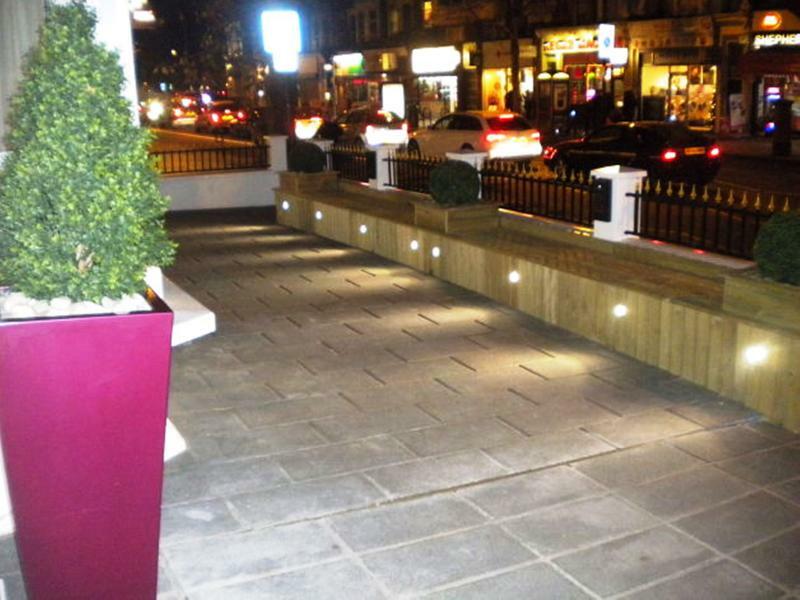 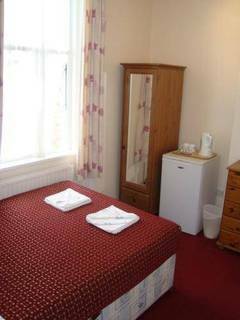 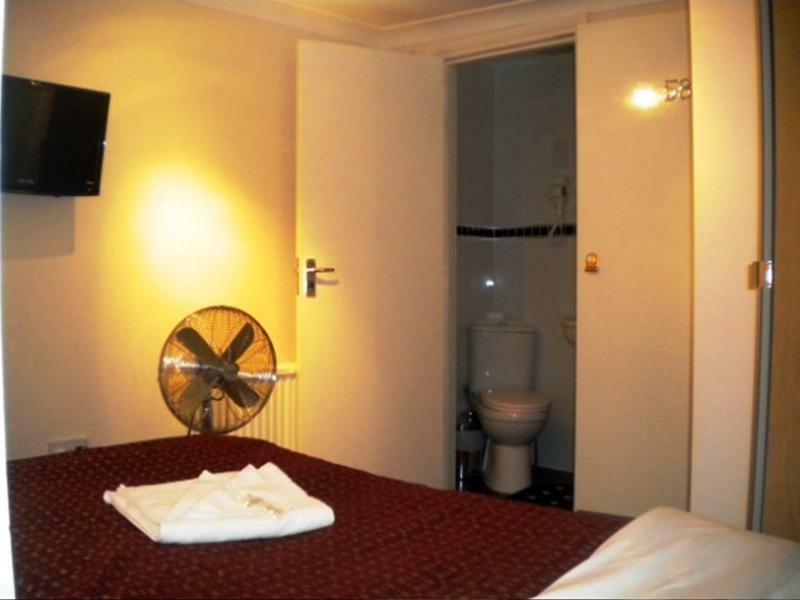 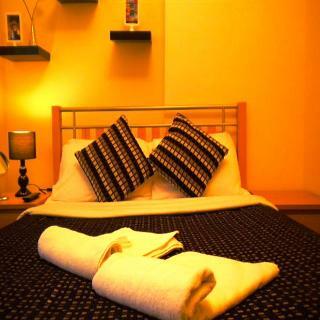 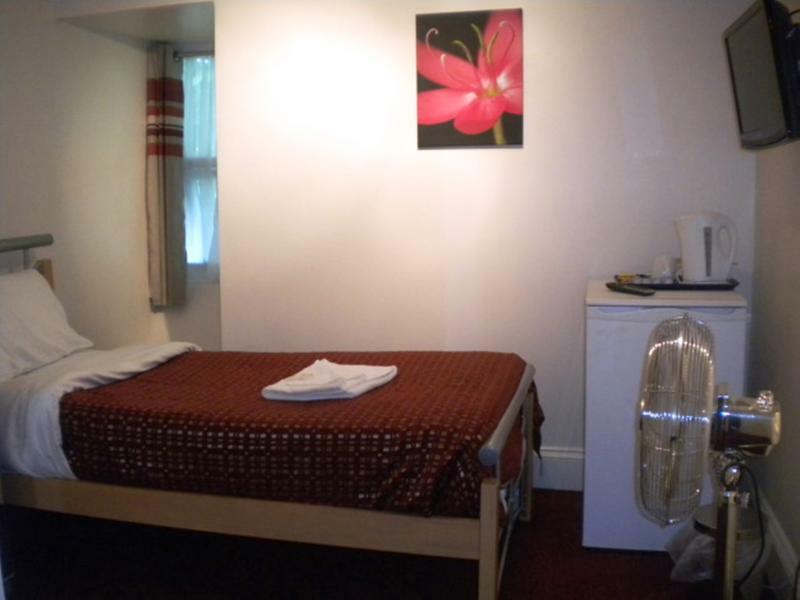 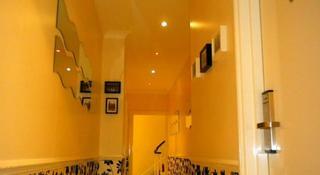 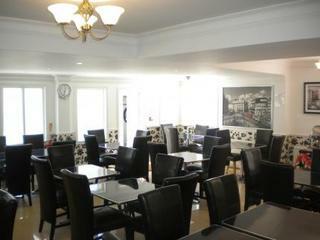 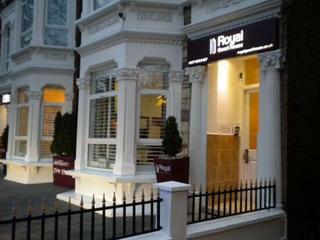 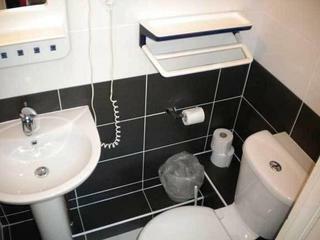 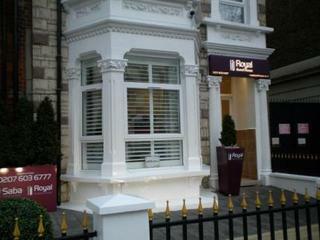 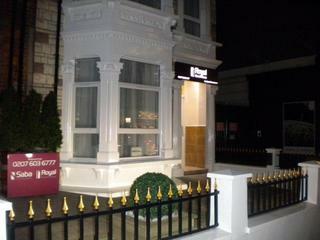 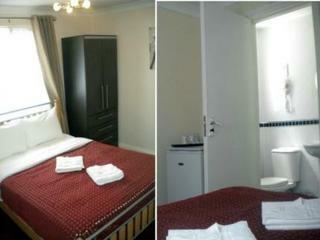 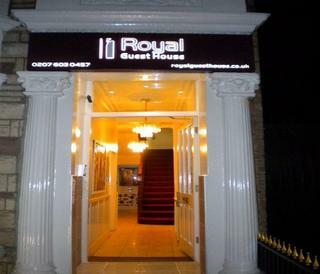 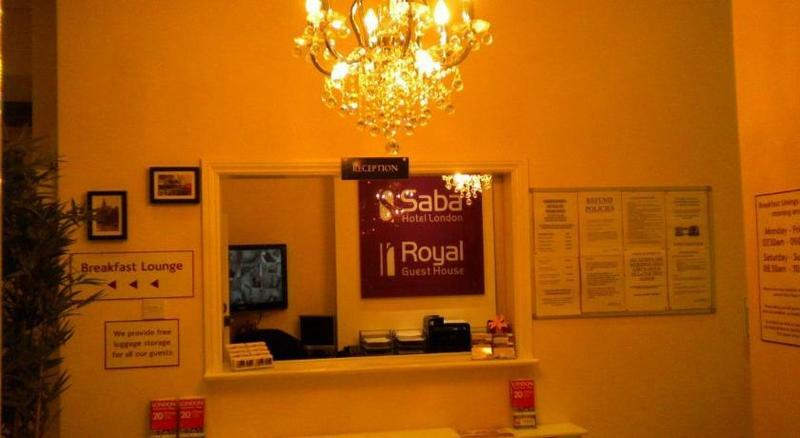 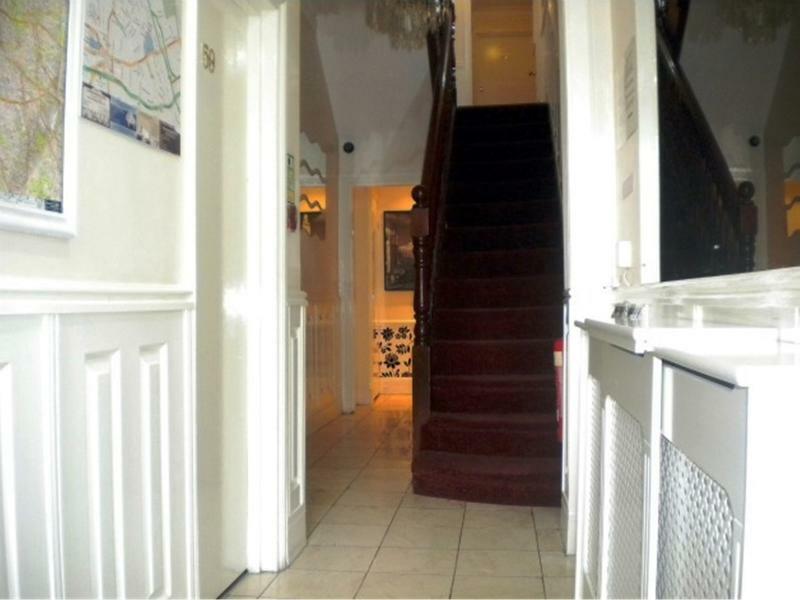 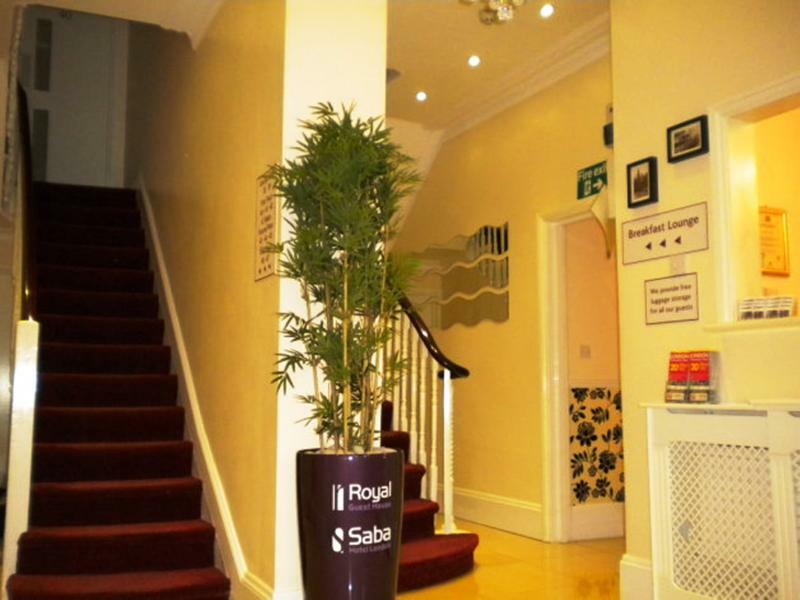 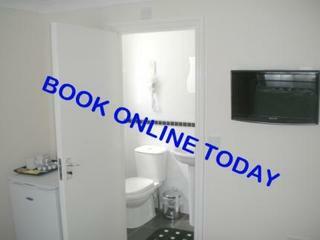 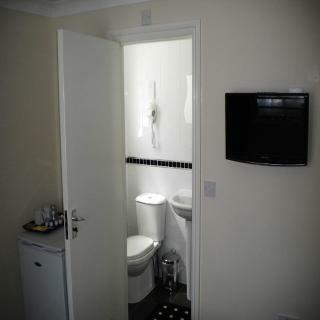 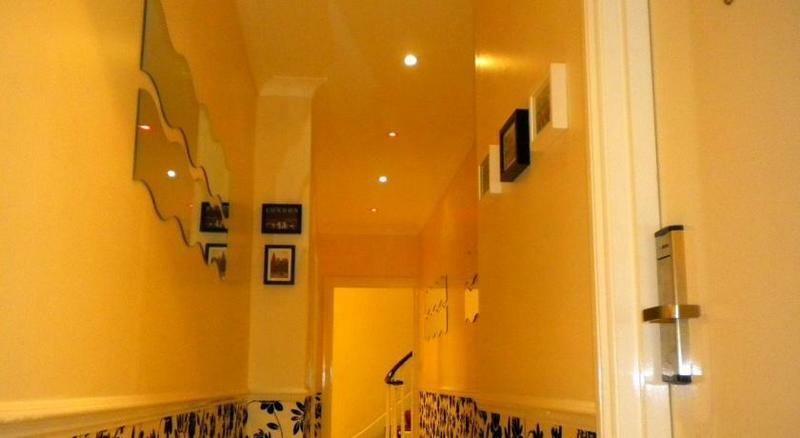 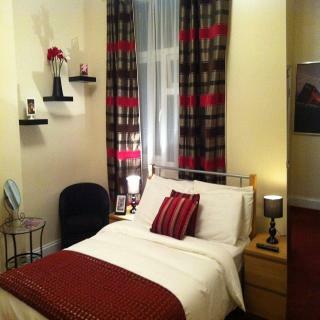 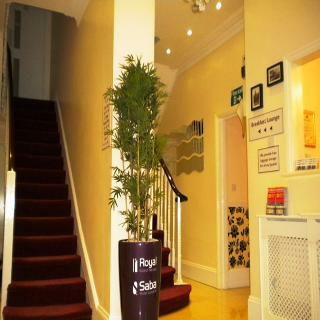 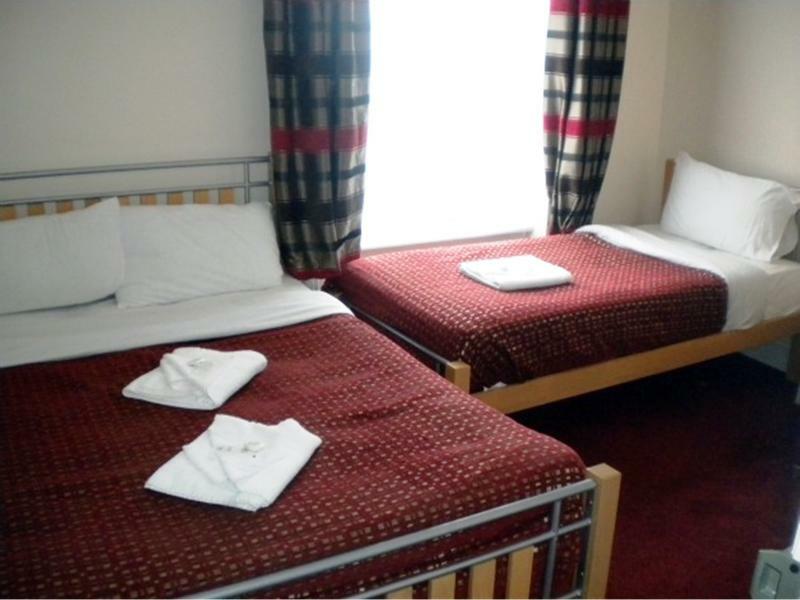 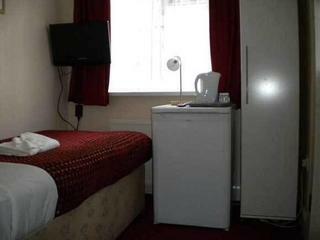 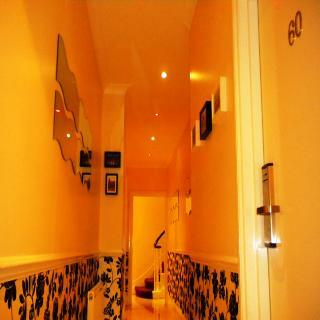 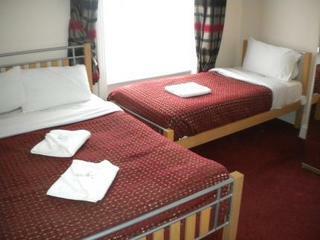 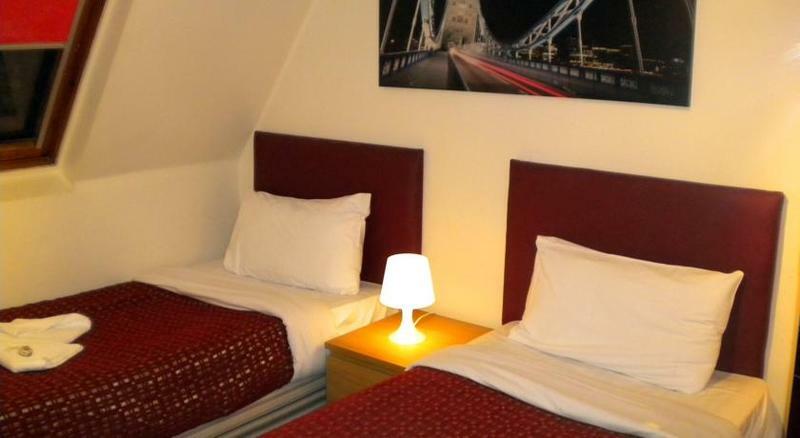 Located on Shepherds Bush Road, this guest house sits within easy access of a wide range of attractions in the area. 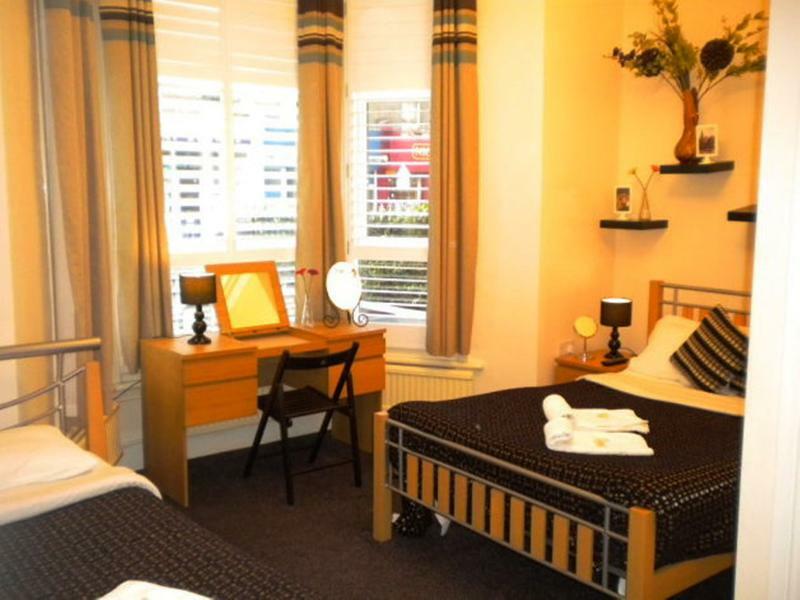 The property is located within easy access of King Street, Hammersmith Broadway, Brook Green, Goldhawk Road and Shepherds Bush Green, White City, Westfield Shopping Centre and the Olympia Grand and Exhibition Halls are also situated nearby. This prestigious location makes this a great choice for business and leisure travellers alike. Guests are greeted with warm hospitality and excellent service. 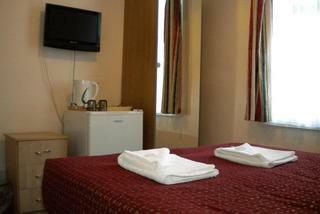 The guest rooms offer a homely ambiance, in which to completely unwind. 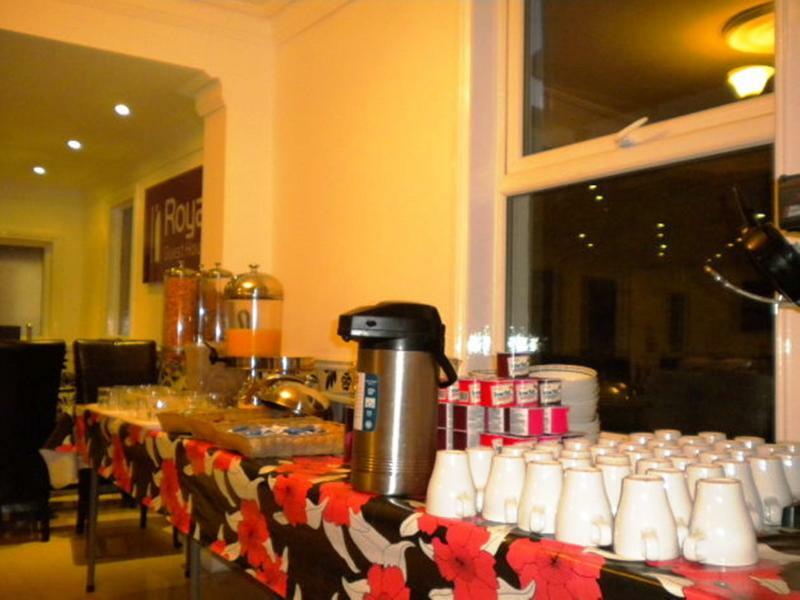 Guests are offered a wonderful breakfast in the mornings, before they set off to explore the area.